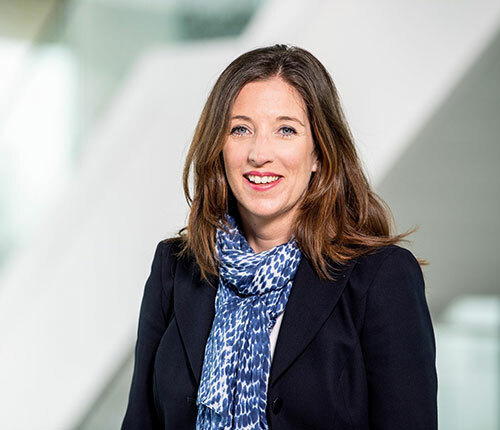 In her new role, Julie will steer and co-ordinate the transformation agenda of Airbus and manage Audit, Performance Management, Responsibility and Sustainability and Environmental Affairs, in addition to her position as the Chief-of-Staff to the CEO. “Julie brings the right mindset, skills and background to lead Airbus’ global communication activities and further strengthen the Company’s brand and reputation worldwide,” said Guillaume Faury, Airbus CEO. “As Head of Investor Relations and Financial Communication, she proved her ability to build trust within the financial community and deliver clear and timely information to the markets. In her new role, she will coordinate the Company’s transformation efforts to help shape the story of Airbus as we open the next chapter in our journey,” Faury added. “I’m excited to be appointed in this new role at such an important moment in the history of Airbus. I feel honored to have the opportunity to lead a world class Communications and Corporate Affairs team that - within the functions I have been entrusted to lead - will boost the dialogue with employees and stakeholders across the globe as well as help shape and transform the Airbus of the future,” said Julie Kitcher. Airbus is a global leader in aeronautics, space and related services. In 2018 it generated revenues of € 64 billion and employed a workforce of around 134,000. Airbus offers the most comprehensive range of passenger airliners.